TL;DR – A great way to ride. Frequent fliers who frequently book a Grab ride to the airport will be glad to know that you can now kill two birds with one stone. 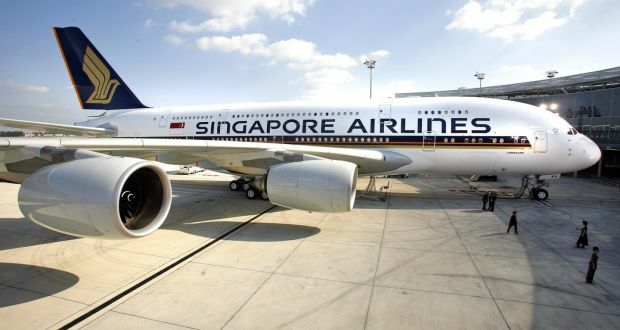 Starting today, Singapore Airlines customers will be able to book Grab rides through the SingaporeAir mobile application in a partnership between the two companies. Grab and SIA are also integrating their apps with more features to make travelling more convenient for customers in Indonesia, Malaysia, the Philippines, Singapore, Thailand and Vietnam. More excitingly, you are now able to redeem your GrabRewards Reward Points for KrisFlyer Miles. The first 5,000 customers to use this will receive GrabPay credit of S$10 in their digital wallet. Additionally, customers also stand a chance to win a pair of Business Class tickets to Hong Kong. Simply enter ‘GRABSQ’ as the promo code in the Grab app for every Grab ride you take between 09 October 2017 to 09 November 2017 to participate. The customer with the most Grab rides booked during this period will win. Next PostWhat's the USE of the union for security officers?